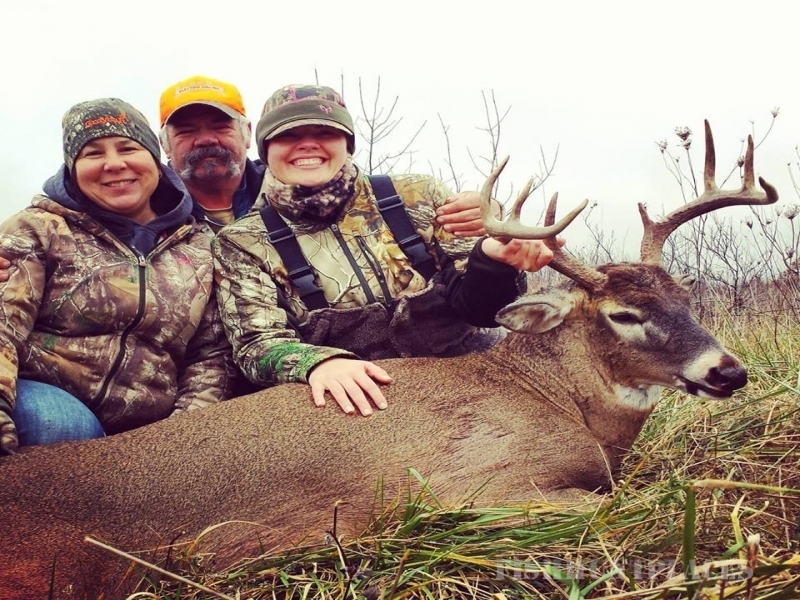 CIRCLE J OUTFITTERS is Iowa’s newest premier whitetail hunting destination! We are a husband & wife team who have been guiding hunters in Missouri for several years; with the well known Northwest Missouri Outfitters. In 2015 Circle J Outfitters obtained prime lease ground in south central Iowa. We have managed this ground since early 2015 and are now ready to offer quality whitetail hunting opportunities to our clients. We currently offers fully-guided shotgun/muzzleloader and archery quality whitetail hunts. Our hunts include meals, lodging, and transportation to and from stands. Our primary goal is to provide our clients with excellent customer service and a quality hunting experience.